This entry was posted in Mission - MTC and Bishops Storehouse on March 17, 2011 by Bill. I thought we should start a new section of our blog about our two service missions we are serving while we are between full time missions.Three months after we got home from our wonderful South Africa, Durban mission, we decided we wanted to again serve at the MTC. 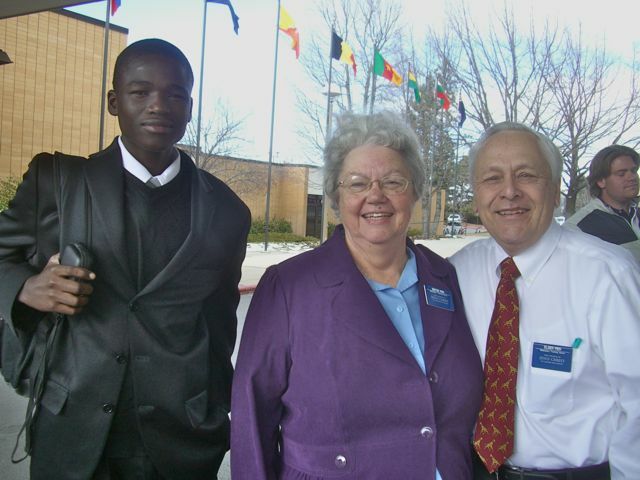 It had been over 10 years since we served a service mission there but we knew the special spirit that we would find serving among 2000 or so young men, young women and couples who were preparing to go out and serve the Lord. 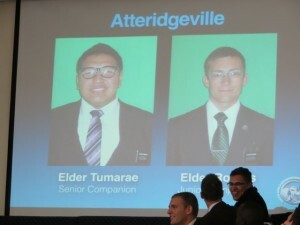 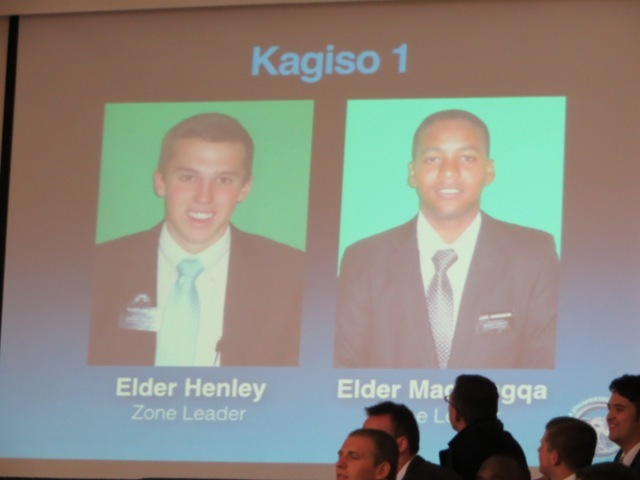 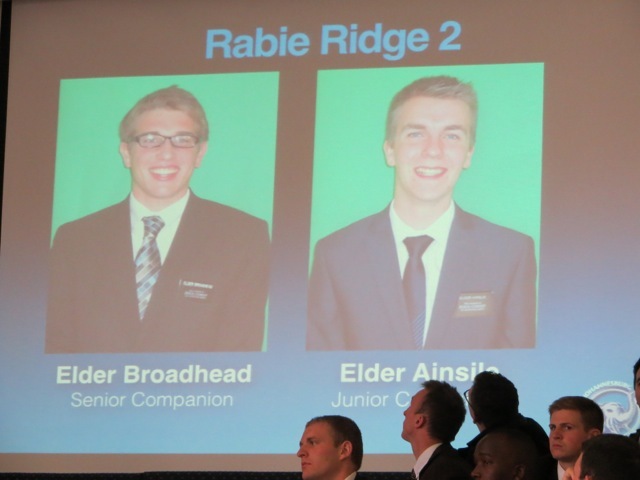 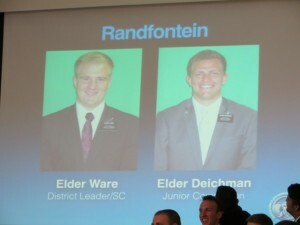 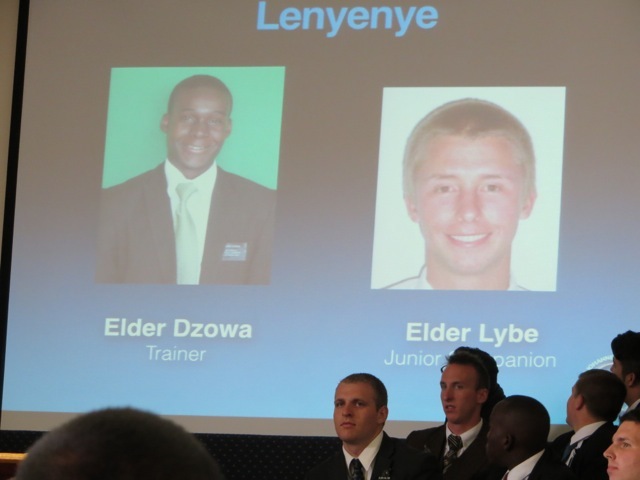 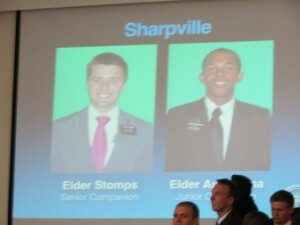 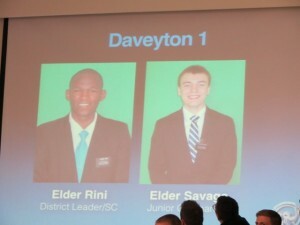 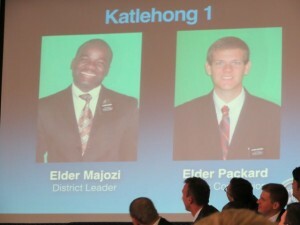 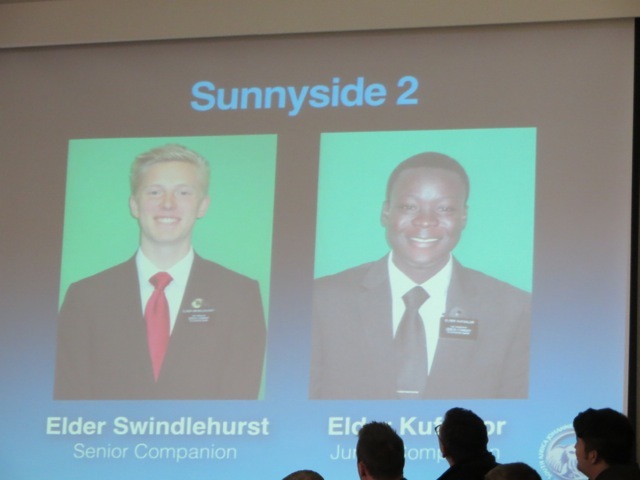 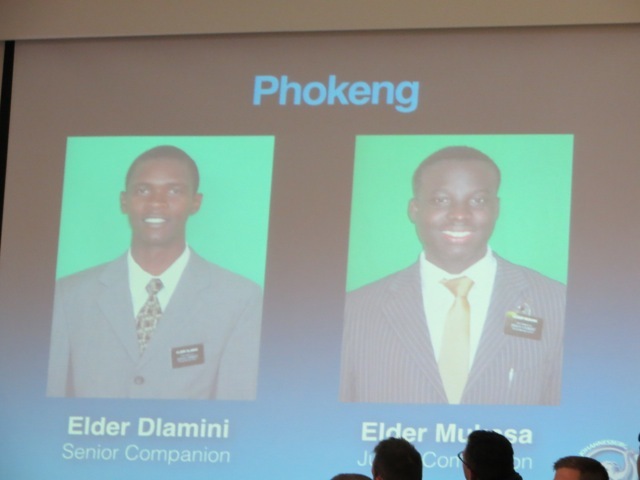 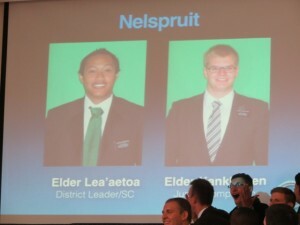 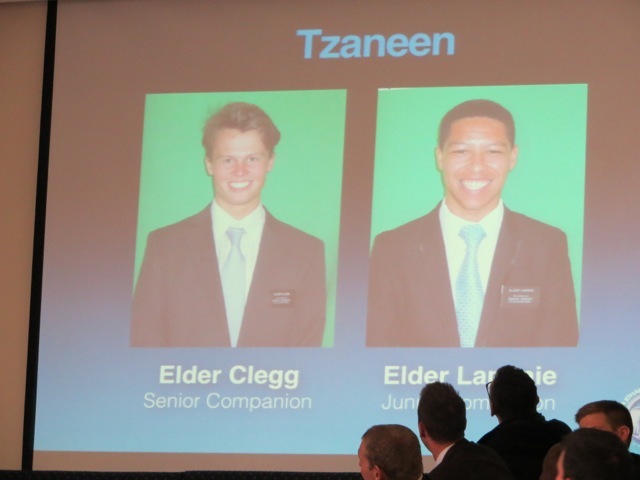 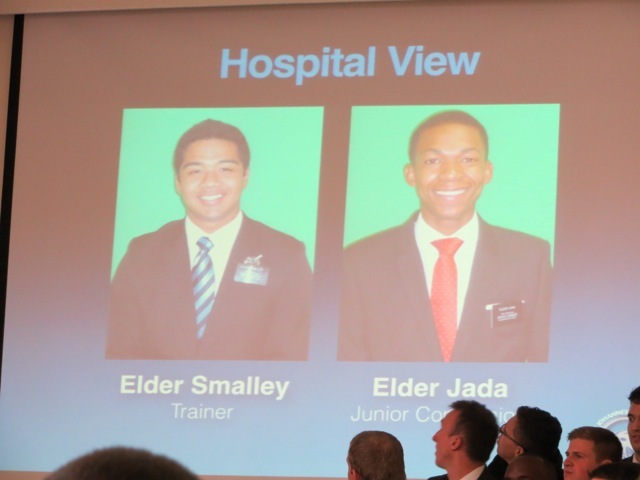 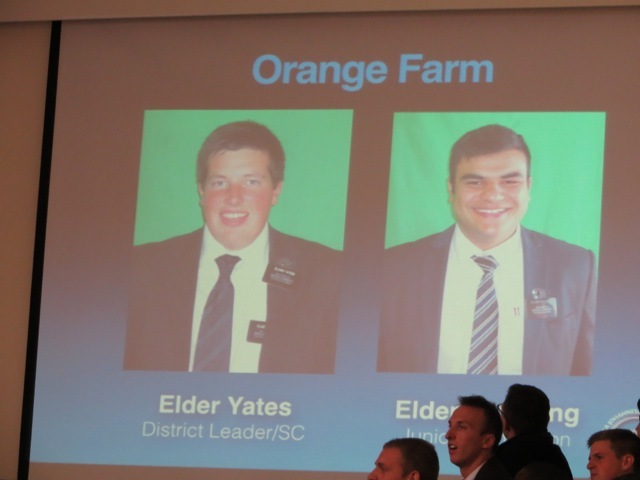 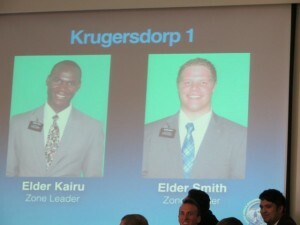 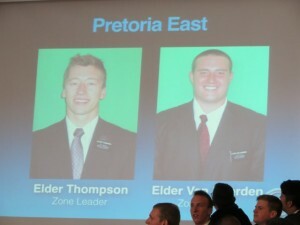 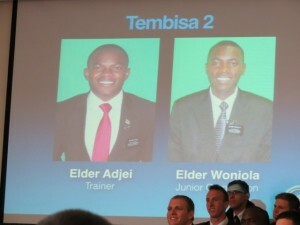 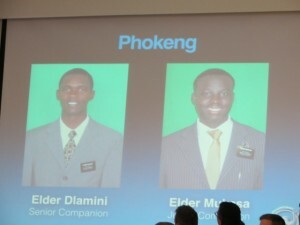 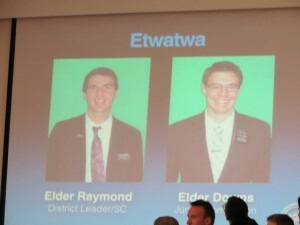 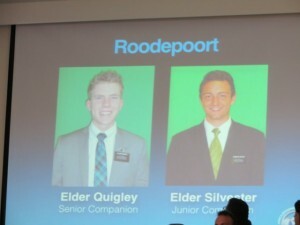 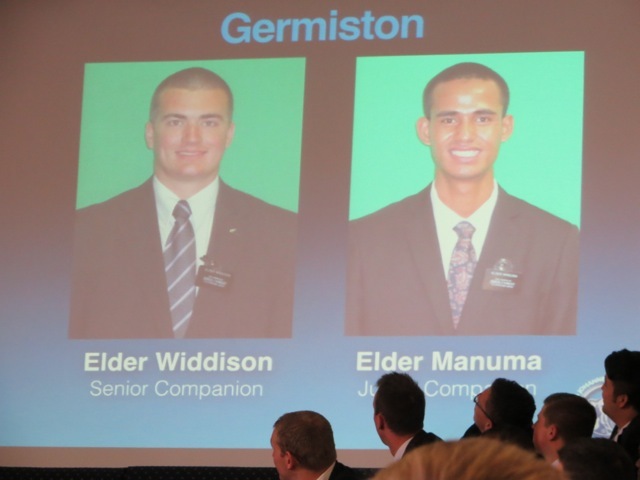 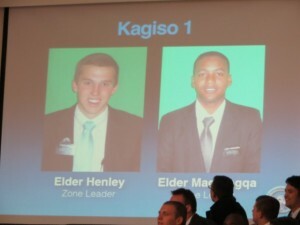 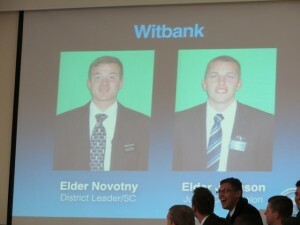 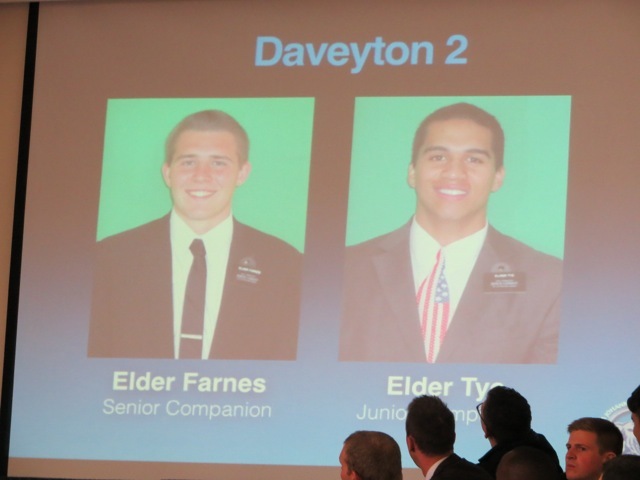 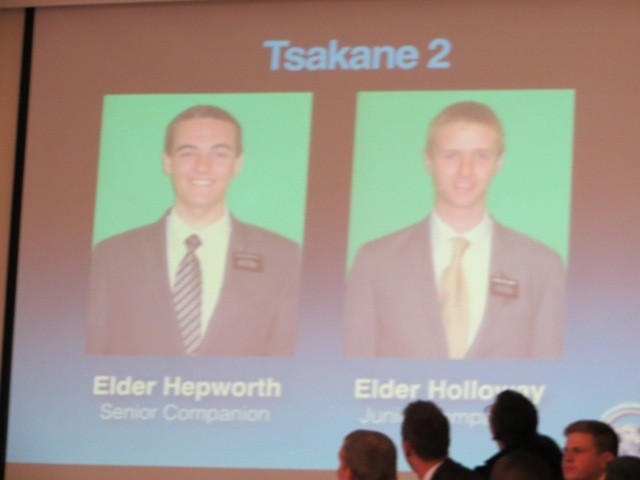 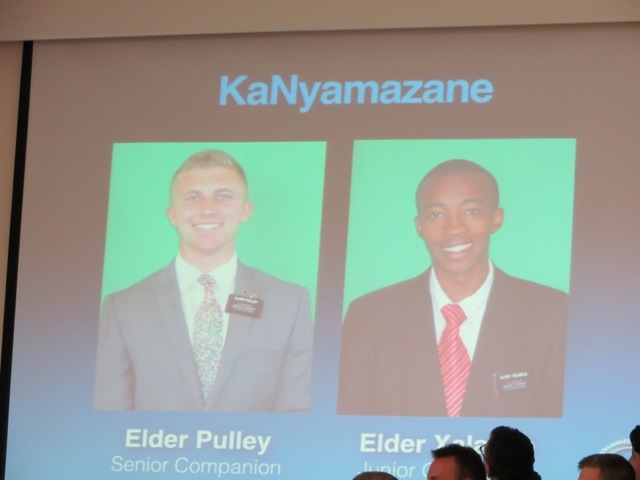 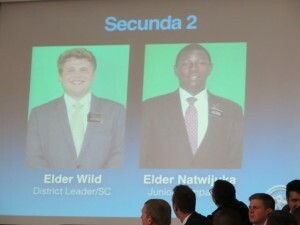 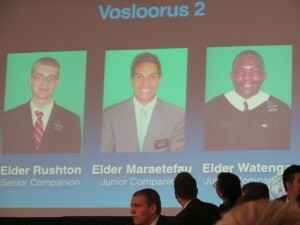 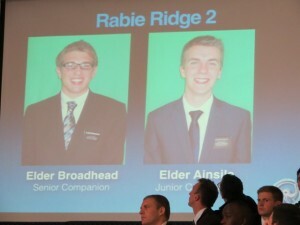 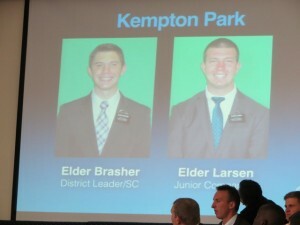 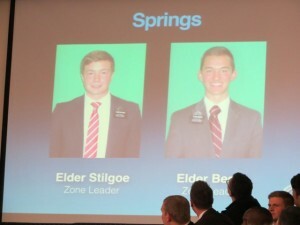 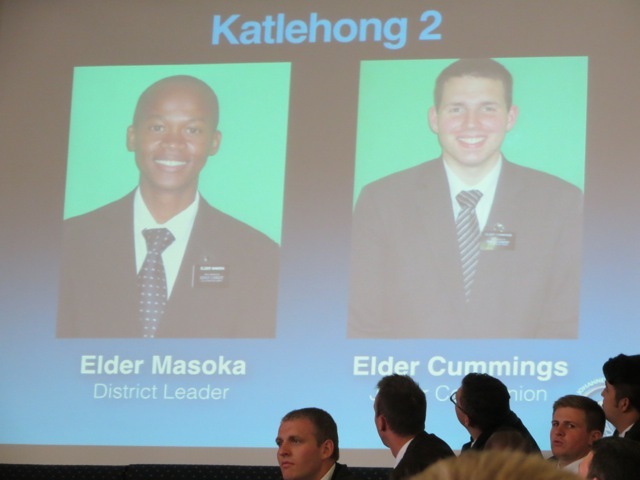 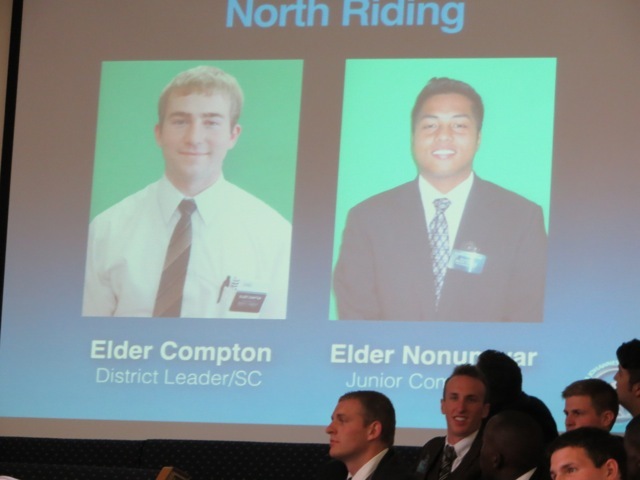 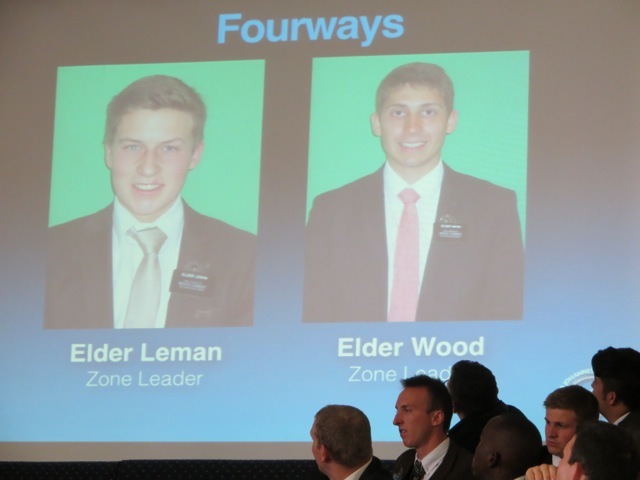 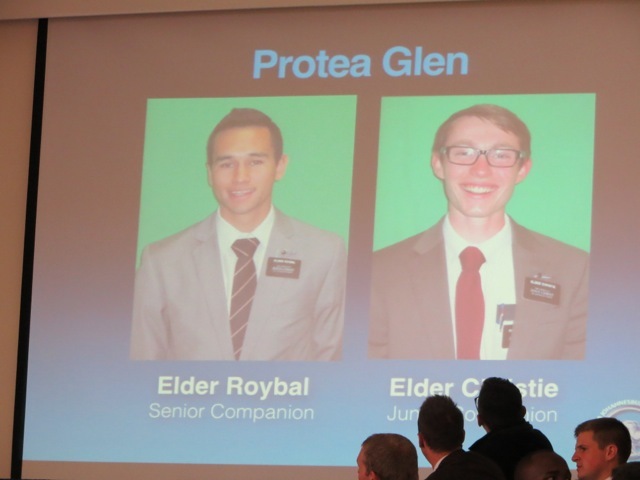 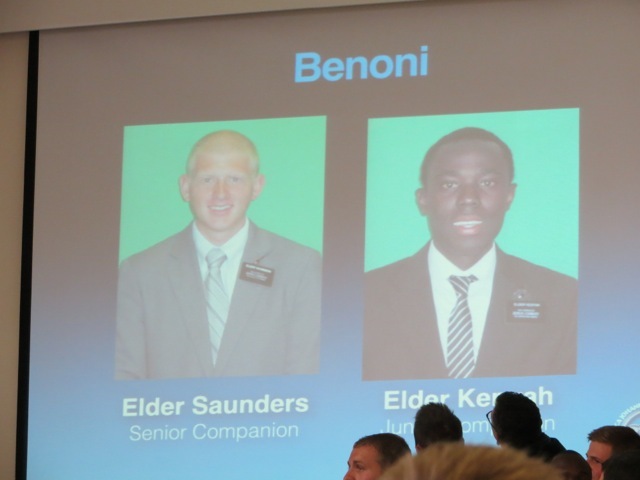 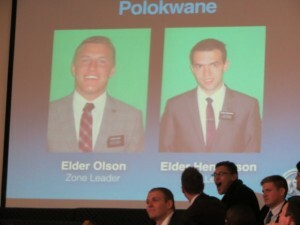 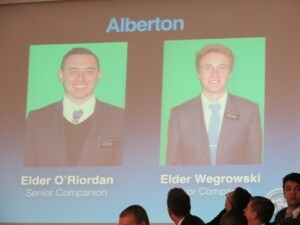 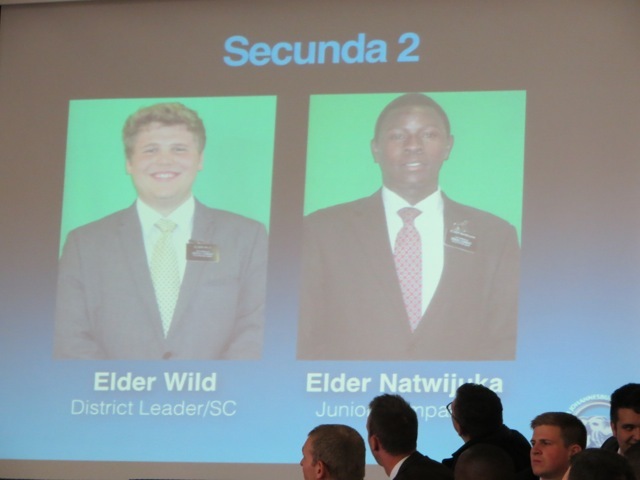 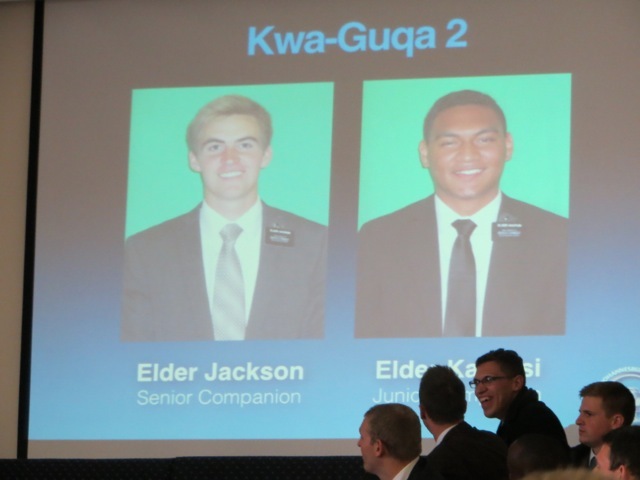 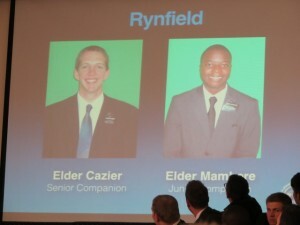 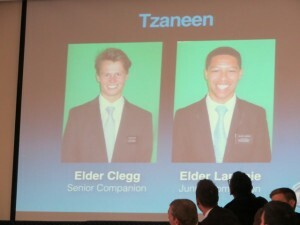 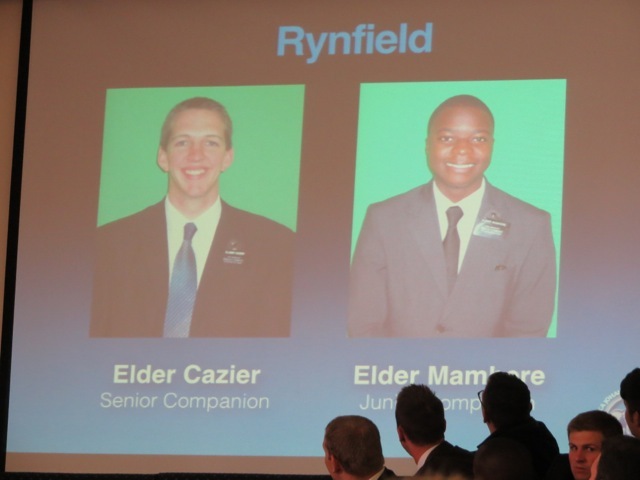 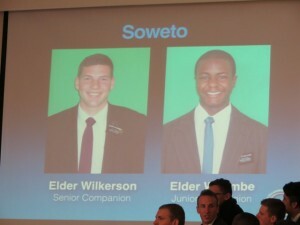 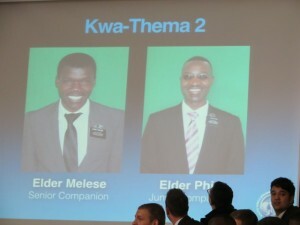 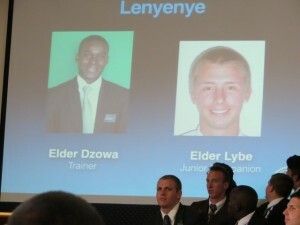 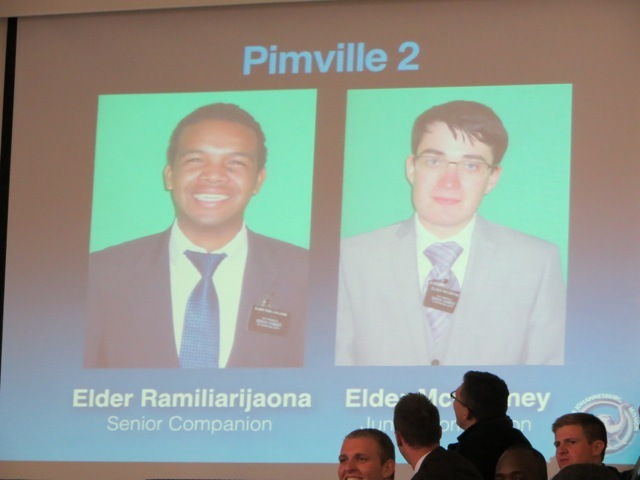 So we went to the MTC and put our names in to be considered for serving there.We ended up serving in two areas. 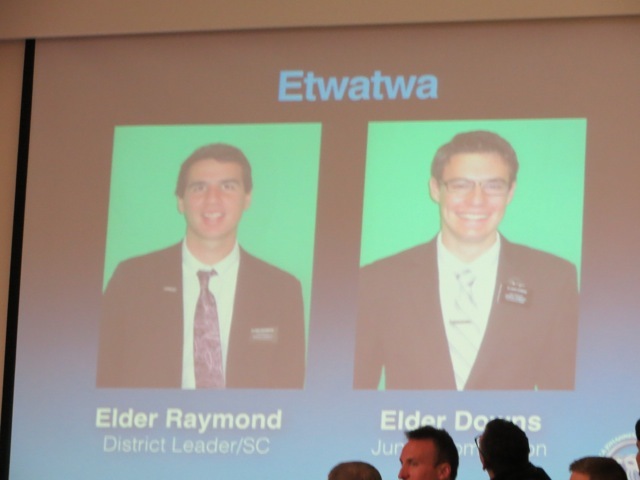 First we were to serve a shift at the TRC to coordinate English volunteers on Tuesday afternoon. Second we were to serve 3 shifts helping in the Senior Training section. 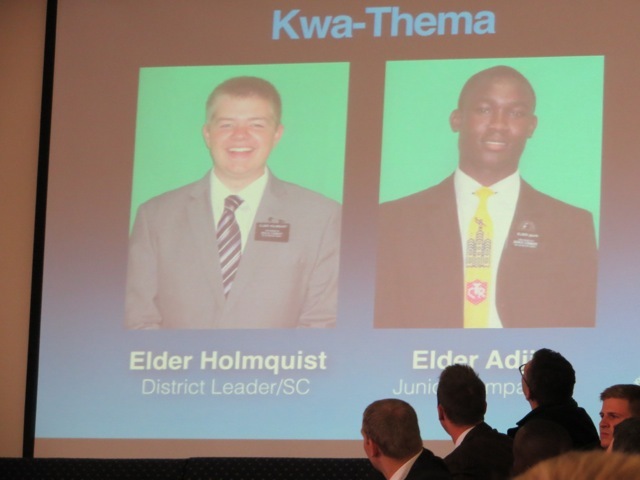 The latter of these is a fairly new section and is responsible for finding and coordinating volunteers who help senior couples who need to learn or improve their foreign language skills.When a couple are called to a foreign mission, as mission presidents, temple presidents, or general authorities, they can request to have the MTC provide a tutor who will work with their language skills. 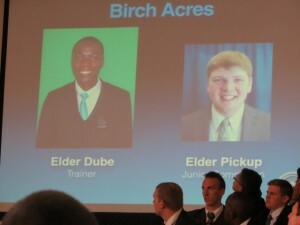 The tutor can then request volunteers to role play as members, non-members, etc. 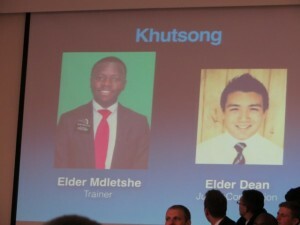 to help in this training. We find the volunteers in what ever language is needed, coordinate the time and method of inter action, and then follow up to try and insure things go off as planned.After we had been serving at the MTC for a couple of months, our bishop made an appointment to see us. 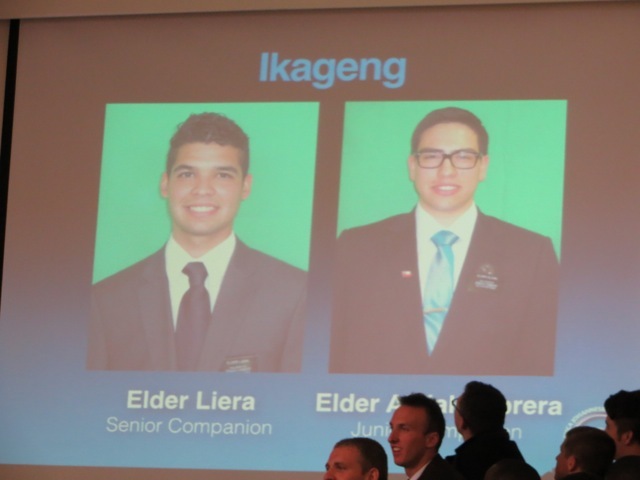 Since we had recently received our official call to serve at the MTC we thought he was asking us to come in so he could set us apart as service missions. 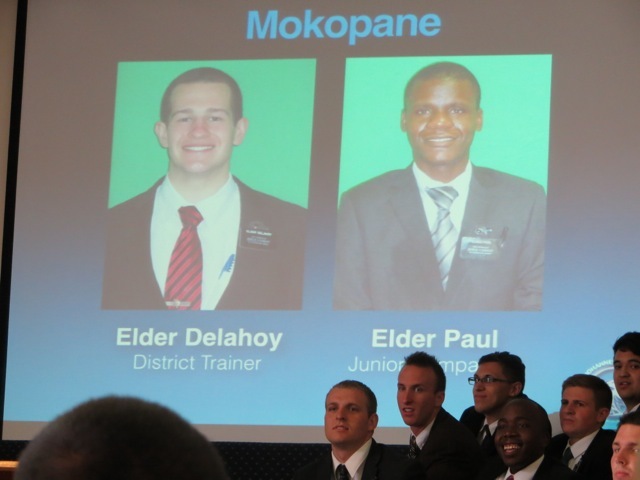 Imagine our surprised when he extended a call to us to serve at the Bishops Storehouse a couple of days a week. 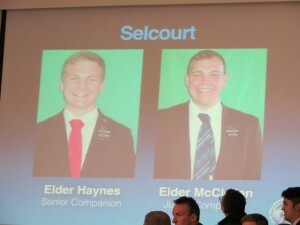 After we reminded him that we were already serving a service mission at the MTC he assured us that spirit had given him our names so of course we accepted the call. 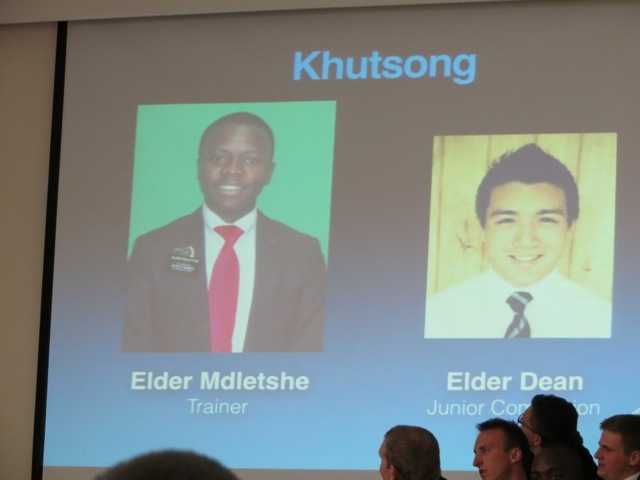 We guessed the Lord thought there was something for us to learn by serving at the Bishops Storehouse. 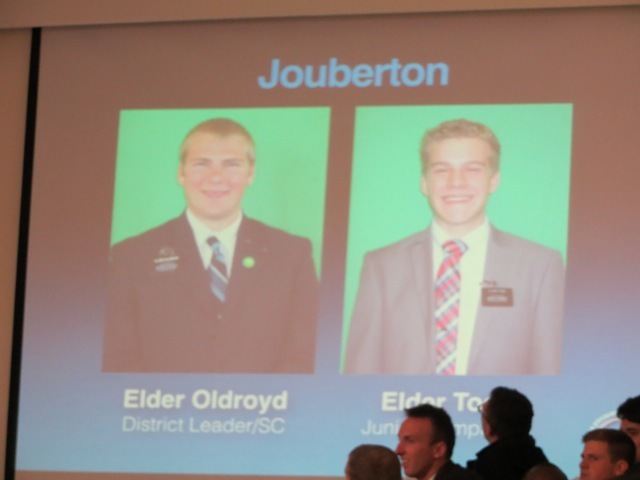 And of course we have found there was much to learn there. 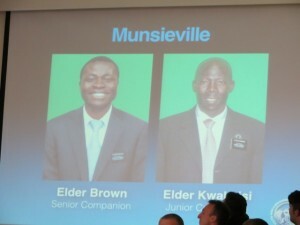 This entry was posted in Mission - MTC and Bishops Storehouse on February 25, 2011 by Bill.